Hello guys, happy Friday! Sorry about not putting up a new post on Monday, my plans fell through. Anyways I'm really happy the weekend is here. School was quite hectic and it's only just the beginning sigh. 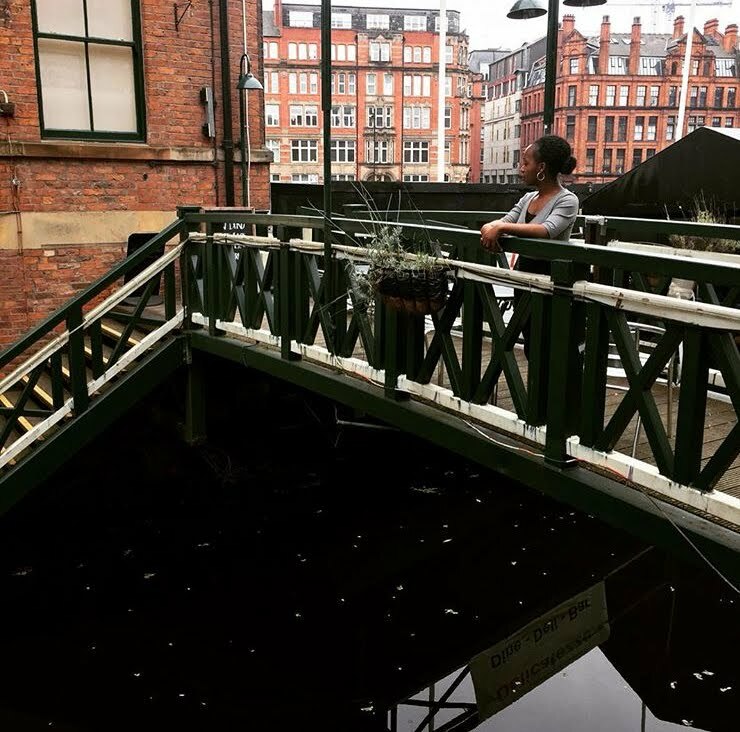 This is a continuation of my natural hair series and today I'm going to be talking about my wash day routine. Now everyone has their way of doing things and it might be totally different from how I do mine. I'm still somewhat a newbie so I'm going to share what works for me. As always, if you have any more tips please leave them in the comments section! Some people prepoo (pre-shampoo) their hair before washing. They believe that it helps to prevent your shampoo from totally stripping your natural oils from your hair, makes your hair easier to detangle and helps prevent breakage. You can read more about that here. PS: That website is where I go to read more about natural hair and learn new things. I don't prepoo because I'm too lazy busy but it's something I want to start doing. When I do, I'll let you guys know if it's really beneficial. My hair is short so it doesn't really get tangled so I just go straight in with my shampoo. I use the ORS Curls Unleashed Sulfate Free Shampoo and I really like it. It smells like coconuts and who doesn't like the smell of coconuts? It gets the job done and isn't very drying as it has no sulfates in it. 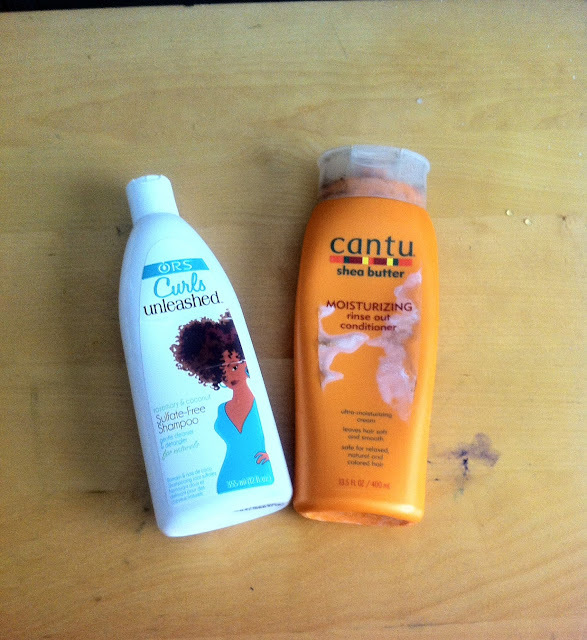 I also like the Cantu Moisturising Cream Shampoo but I don't use it that much as it has sulfates in it. I also use the Cantu Moisturising Cream Conditioner. It's okay I guess. It's not super amazing or anything. I would like to try the Cantu Natural hair range as I've heard rave reviews about that. After washing my hair, I deep condition it with my ORS Hair Mayonnaise. I apply it to my hair , put on a plastic cap and leave it on for about twenty minutes. I like to dance to music while the cap is on to generate more heat. I love how my hair feels when I rinse it out, it's a really good deep conditioner. After this, I use a large cotton t shirt to dry my hair. Cotton is really good for absorbing moisture. Afterwards I moisturise my hair, you can read about how I do that here. All ye naturalistas are the mvps. I see myself joining the gang sometime later tho and I'm looking forward to all the research I'd put into it but not to the money I'd spend. Lol. i loved your review..and your selection in the post before..just on point! I've just followed you and added you now on the list of the blogs I read everyday, would you like to follow me back? 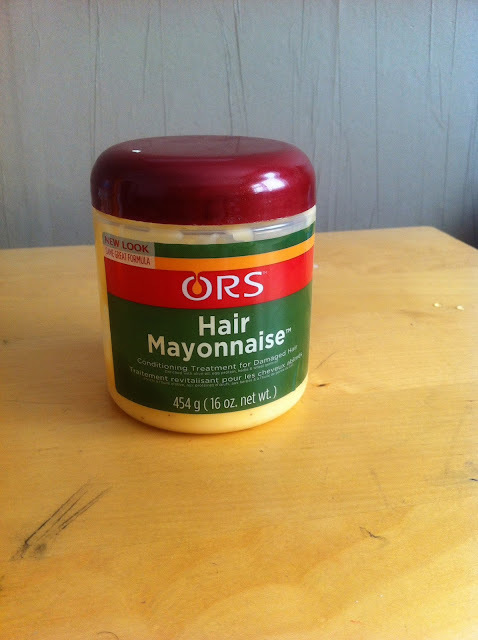 Hair mayonnaise is so good for the hair! I recently joined the Cantu club even tho I'm no natural. I think their products are great. The dancing to music while waiting for the hair to condition is such a great idea; nice tips. I've neglected my hair for too long but now I've decided to start the pampering. Thanks for the tips. I'll be sure to do that.